Appreciating Google’s cooperation in Vietnam over the past few years, Phuc said that with a population of nearly 100 million people, Vietnam holds great potential in developing information technology (IT) and considers it a spearhead field in the nation’s process of industrialization and modernization. Therefore, Vietnam is a promising market for Google, he emphasised. In the context of the Fourth Industrial Revolution, the PM asked Google to pay attention to maintaining Vietnam’s cultural identity while operating in Vietnam. He hailed Google’s effective coordination with the Vietnamese Ministry of Information and Communications in building a process of addressing Vietnamese law violations on Google. He expressed his hope for Google’s continued cooperation in developing IT in Vietnam, especially in terms of startups and human resources training. 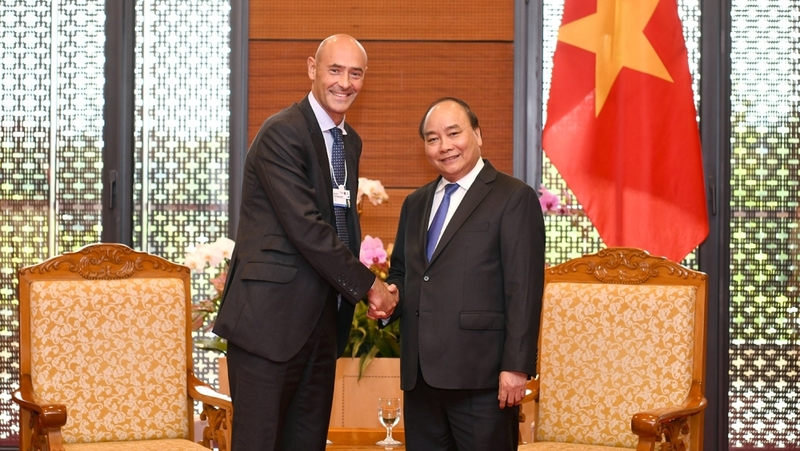 Temsamani, in turn, affirmed Google’s willingness to support Vietnam during the digitalisation of the economy. 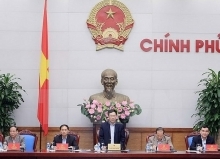 In the Vietnam Digital 4.0 Program, Google set a target of providing free training on digital skills for 500,000 small- and medium-sized Vietnamese enterprises by 2020 to help them improve competitiveness and gain more business opportunities in the digital economy, he said. Google will carry out initiatives to help Vietnamese farmers digitalise agricultural production, and support people who work in innovation and manufacturing fields to effectively promote products on Google’s Youtube channel. 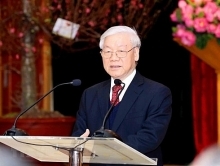 He vowed that Google will contribute more towards building a technological eco-system in Vietnam.